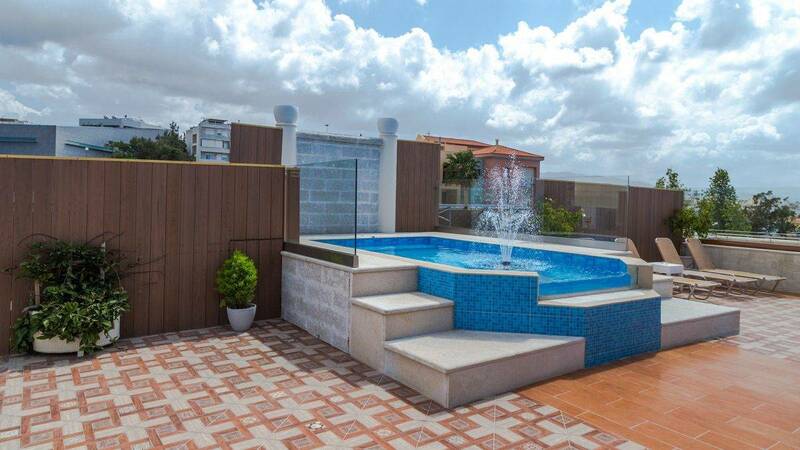 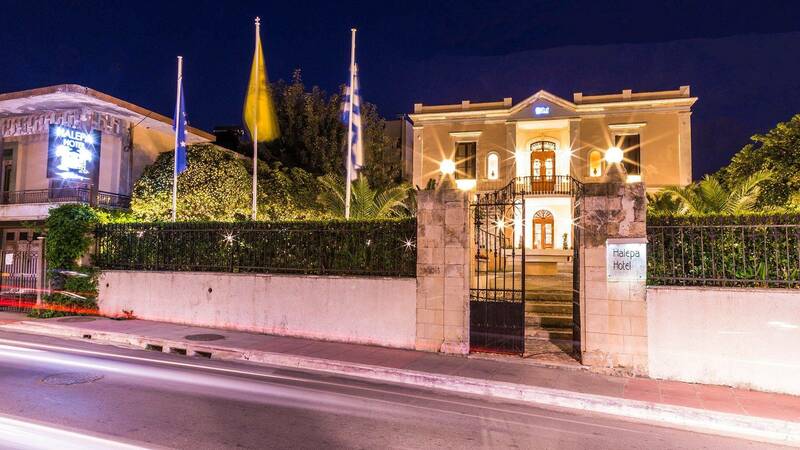 Our relaxing heaven is conveniently located just minutes away from the city center of Chania Crete island, in the well known area of Halepa, from which it has received its name. 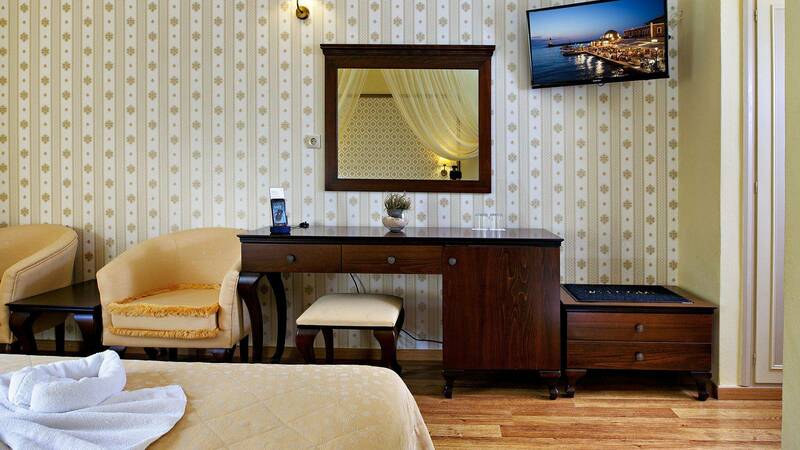 The hotel has since 1990 being offering accommodation services and our many visitors are a great proof that when they seek a relaxing environment, they will definitely find it within our renowned hospitality. 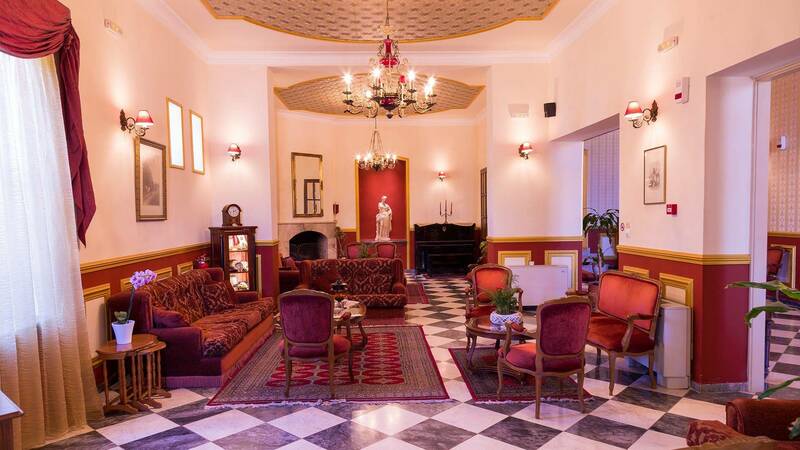 The New Classical architecture has remained even after being converted into a luxurious accommodation facility, as this building has played a great role in Cretan history.